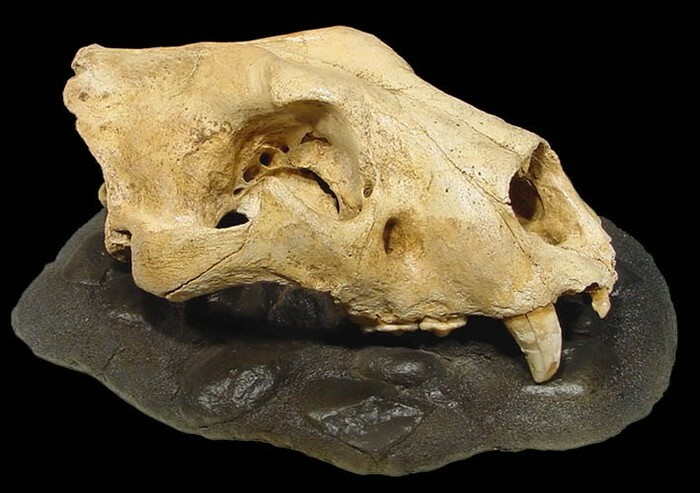 Long live the Cave Lion! 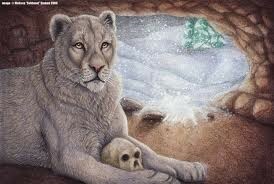 The Cave lion is a beautiful animal, I call this Cave lion Leah because Leah is a fun and wild name. Leah had a shoulder height around 1.5 meters and around 5 foot from toe to shoulder. It’s body length may be as long as 2.8 meters around 9 feet without the tail. She is not a fast runner, but she can break through her prey, through the bite on the back of their neck. 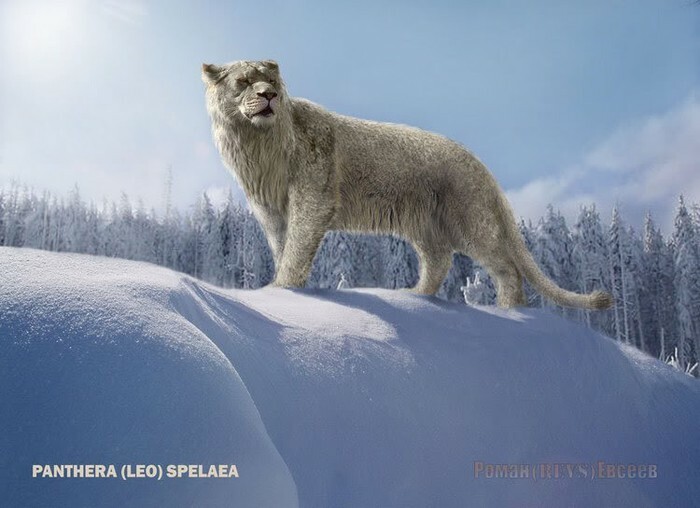 The latin name "Panthera" belongs to a family of Felidae. 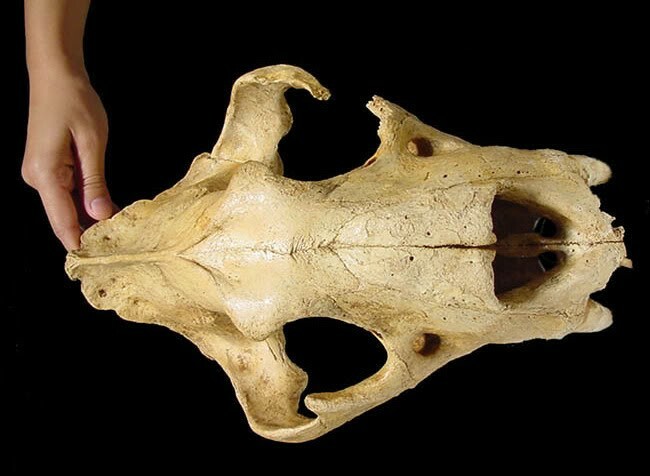 Sadly their cause of extinction happened when new predators increased, which was mostly early humans and wolves during the cenozoic quaternary era and time period. 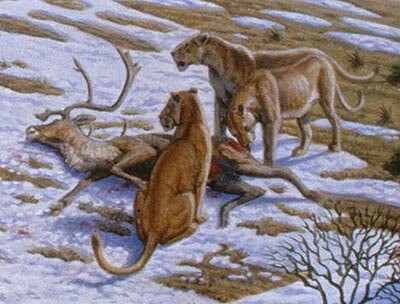 Cave lions mostly hunt for deers because they have a diet on meat. Leah lived around Eurasia and had a very good life over the years. 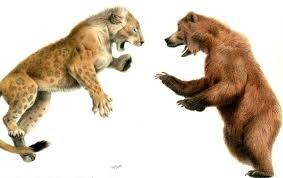 Cave lion vs Cave bear! Remember Leah and the Cave lions!!!!!!! 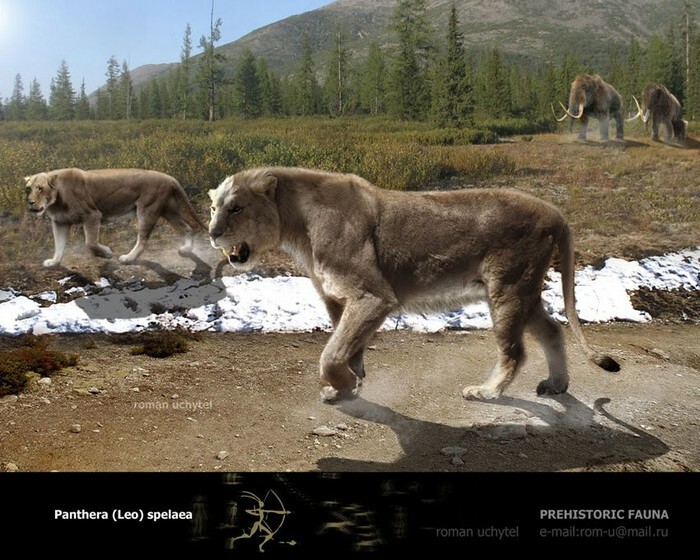 Leah must have had a wondrous journey but now in this time period the tigers and leopards are remembering the Cave lions and Leah.